Friends of the IDF introduces IMPACT! scholarship recipients. 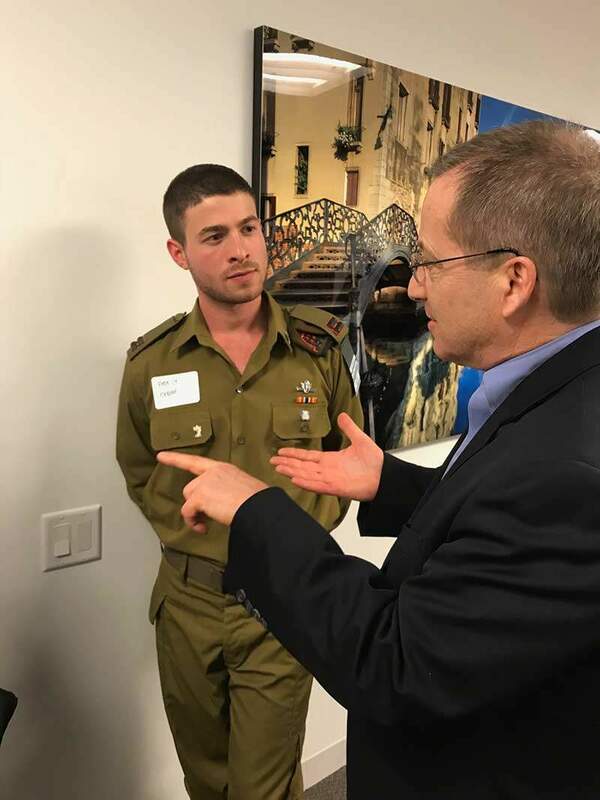 JBLS hosted a special Friends of the IDF event on May 6th, 2018 to introduce the FIDF IMPACT! scholarship recipients. 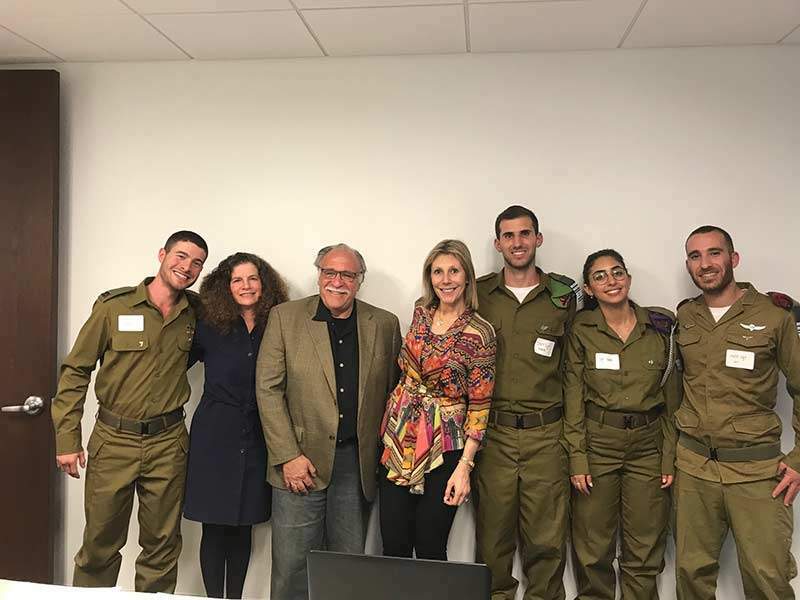 JBLS was thrilled to host this special Friends of the IDF event on May 6th, 2018 to introduce the IMPACT! scholarship recipients. It was a very interesting and uplifting afternoon. 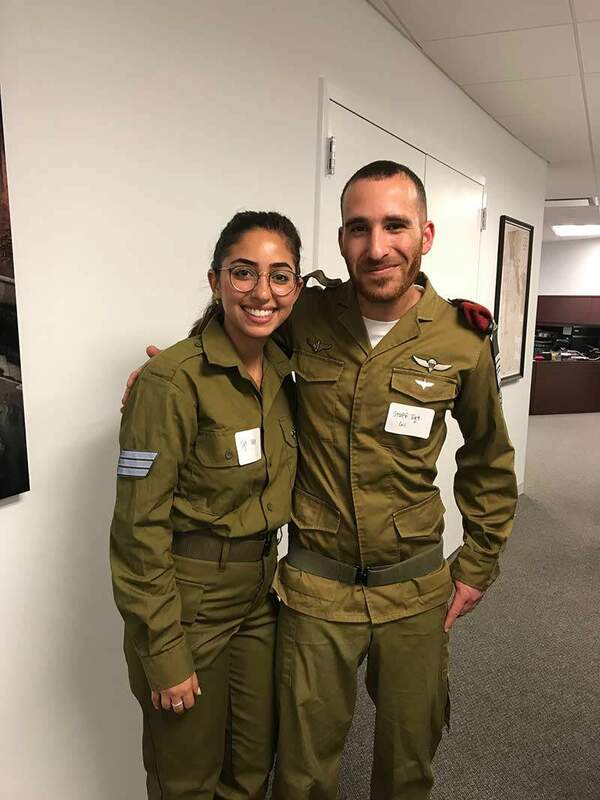 As you know, The Justice Brandeis Law Society sponsored its candidate in 2016 and we are proud of the commitment made to Friends of the IDF.